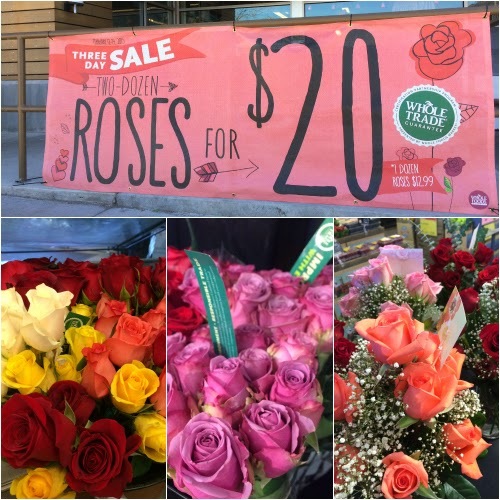 Happy Roses, Happy Whole Foods Market $25 Gift Card Giveaway! Why buy any roses, when you can buy Whole Trade® Roses? 1. A comment equals one entry, comment as much as you wish, I will transfer over Facebook comments. Please leave a valid email address if you comment as anonymous. Countless hours could be lost at the ocean's edge. Endless empty views of pure light and color melding, a dramatic ocean meets sky off in the distance. A blank meditative canvas. Waves crashing ashore, rhythmic sound lulling the mind into a day dream. Faint droplets of sea spray appearing on sunglass lenses. Feet resting in warm sand, radiating into one's being.